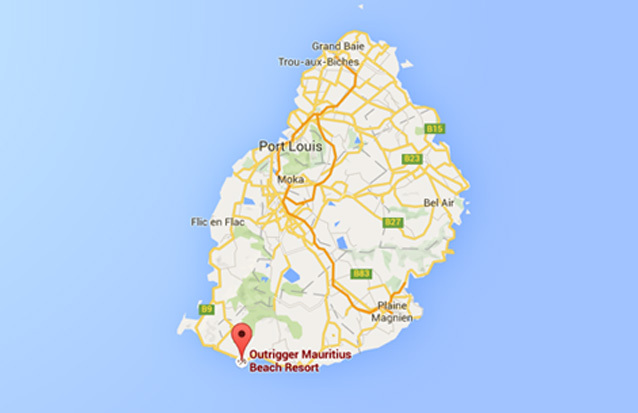 Outrigger Mauritius Beach Resort is located along a turquoise lagoon of the Indian Ocean. 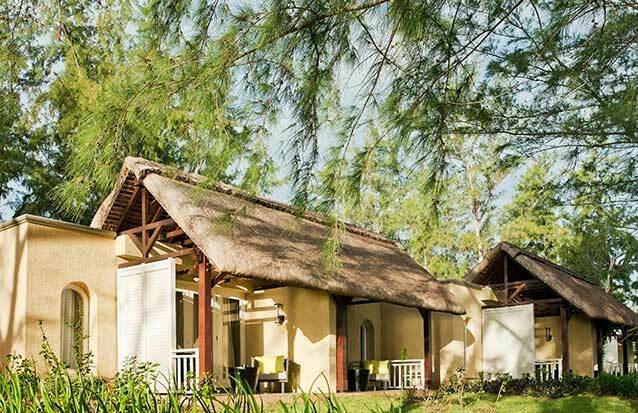 Nestled in the heart of the reserve of Bel Ombre, this new hotel reconcile the expectations of the most demanding travelers with an authentic tropical charm of Mauritius. 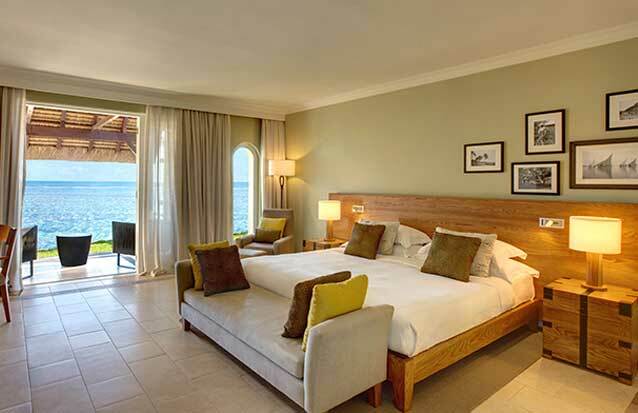 Ideally located at 45 minutes from the international airport, you can also go by foot to the reserve and the golf of Bel Ombre and reach in only 15 minutes One Eye, the very famous spot for kitesurfing. Download the complete documentation: here! 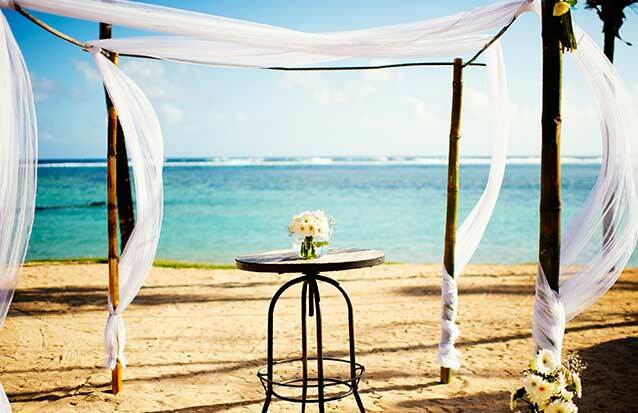 WHY WILL YOU STAY AT OUTRIGGER? WHAT WILL YOU DO DURING YOUR STAY? 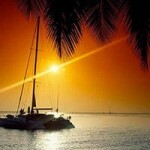 From Grand Baie, embark on a catamaran for an unforgettable cruise at the sunset. And to make this trip an amazing one, cocktails, wines and other drinks will be served with maurician snacks. 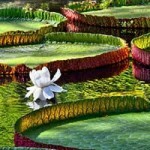 The Pamplemousses Botanical Garden has become a must-see in Mauritius. 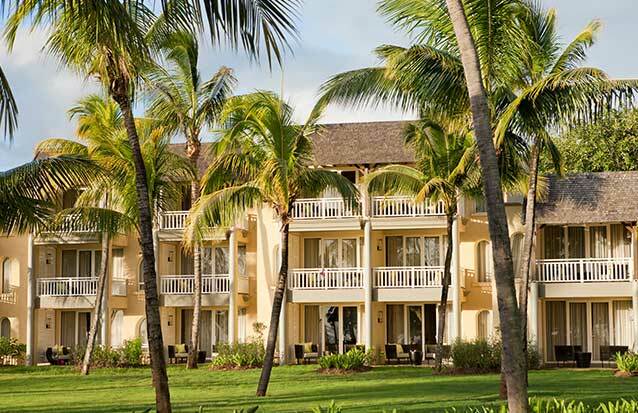 Located just few minutes from Port Louis, il stands today as the largest and most beautiful garden of Mauritius. 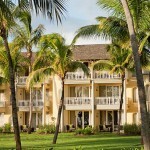 37 hectares of floral reserve including espacially teak, mahogany and 95 species of palm trees. Turquoise water, sandy beaches, breathtaking views over the mountains and snorkeling in lagoon… What an attractive program! 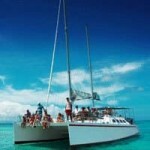 Let’s start an excursion on the Ilot Gabriel or Ile Plate aboard a catamaran. 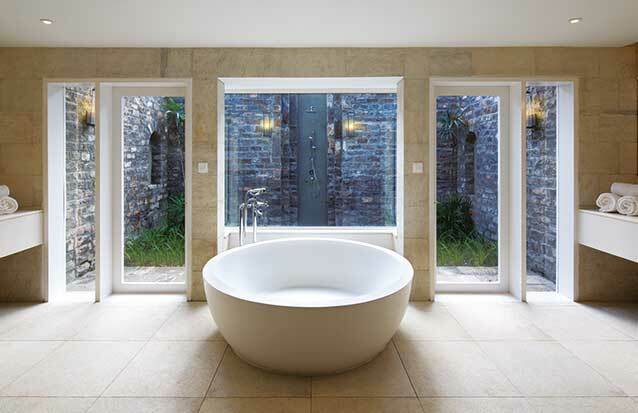 Relaxation and pleasure guaranteed throughout the all day!